It will be no surprise to you that I micromanage our finances. I know, within the penny, what should be in my account at any given moment, and I check my accounts daily. 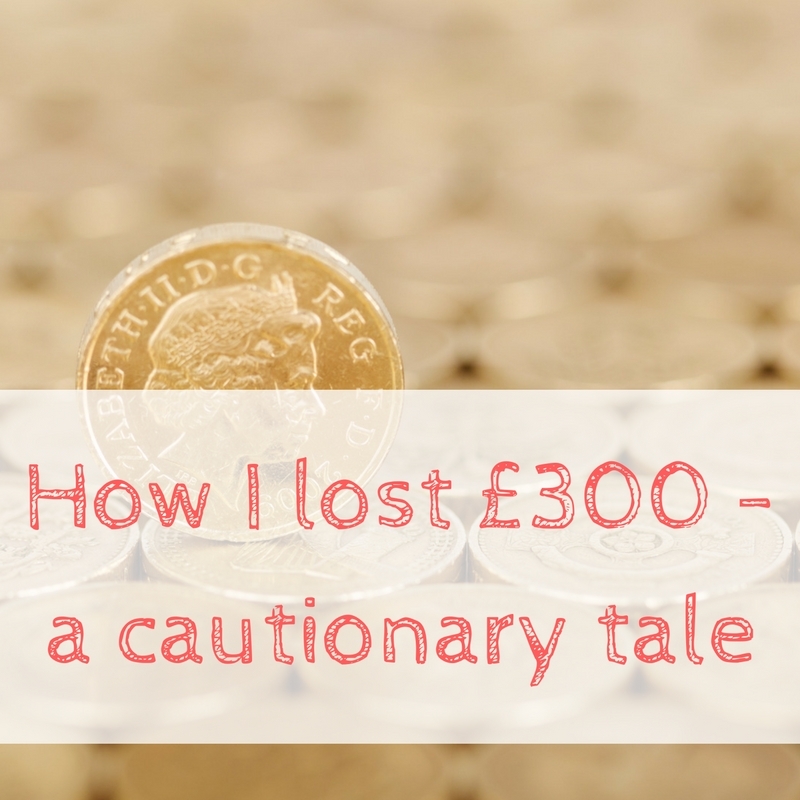 At the start June, I had an unexpected £300 extra in my bank account. Now wait a moment – HOW? I even went as far as to ring my bank to see what was up. I spent almost 15 minutes on the phone to the personal banker, who assured me that the money was mine, there were no pending transactions and I could ahead and spend it. Yay. Being the cautious person that I am, I put the money into savings. But after a month passed, I started to believe the money was mine. I mentally allocated the money to paying for our Florida hotel. Fast forward to yesterday and my account was overdrawn. By a lot. I paid off my overdraft 6 years ago, and I keep it around for a safety net, but I hate going into it and I haven't in the last 6 years. I quickly got on the phone to my bank, and queried the transactions that had sent me overdrawn. Straight away they were able to tell me that the transactions were from 4 June, and the retailers had only just taken the money. I did spend the money, so no one has stolen my money, but what shocked me is that retailers have 6 years to claim your money. I am so grateful that I put that £300 aside into a savings account, because right now having to find a spare £300 would not be easy. So this is just a cautionary tale – if you find yourself with more money than you should have, and your bank assure you that the money is yours, it still might not be. Have you had anything similar happen to you? I'm on the fence about putting in a complaint about being told the money was definitely mine. I always notice if I spend using my debit card on a Friday or over the weekend that the money doesn’t come out of my account until Mon-Weds the following week. It’s so annoying. I am trying to use cash now as I find it so much easier to manage my budget. I’ve had this problem with an online grocery delivery store. 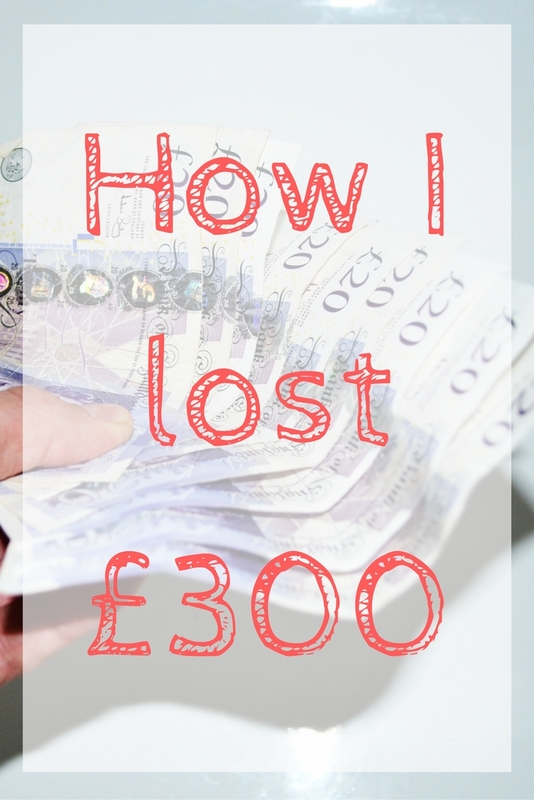 It took them over 2 months to take the money (around £150) from my account which I was not best pleased about in the first place but over the course of the weeks I forgot about the pending transaction and started to spend the odd pound or two. Needless to say when the money did go out I was ‘out of pocket’ because they simply did not take the money when I assumed they would. Glad you put your money aside though! Woah this is shocking, I always assumed that it had to be taken straight away, our card machine in work automatically processes the transactions at the end of each day and I assumed everywhere was the same. I would not be happy if this happened to me, especially if I had rang the bank to query and they had basically told me to spend the money! Thanks for pointing this out, I now feel the need to check my accounts a little more carefully.